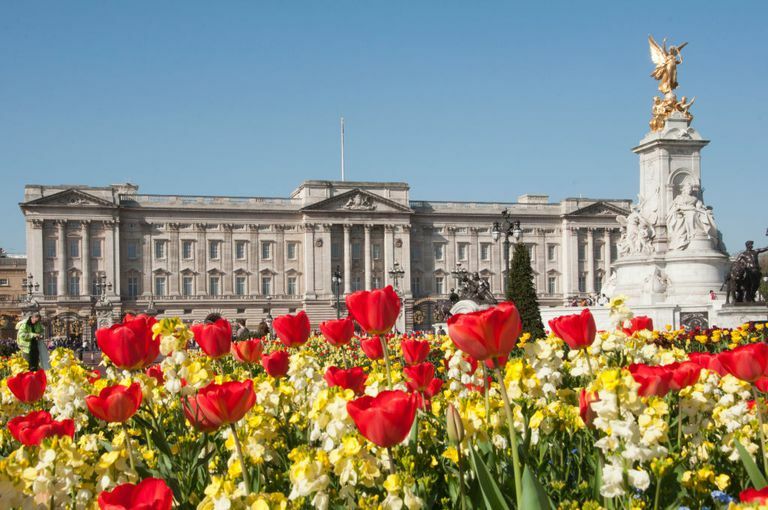 Spring has sprung and it looks like Buckingham Palace got the memo! 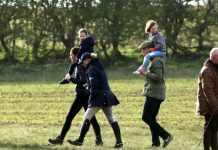 On Wednesday, Prince Harry and Duchess Kate stepped out of their stunning homes to celebrate the new season in nature. 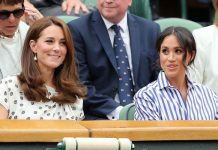 Even the Royal Garden got in on the festivities with the Royal Instagram posting photos of Buckingham Palace’s beautiful blooms, colorful enough to rival Calfornia’s flower fever. The Instagram caption made sure to name some of the sprouting blossoms and while we didn’t see a mention of the Queen’s favorite carnations, the post hinted that we might see a field of them sooner than you think. “Gardeners have been making the most of the milder weather, planting trees and shrubs, mainly spring flowering Rhododendrons and Camellias. Geese have also been enjoying the gardens and a new flower meadow will be installed later this week to provide extra forage for bees and other pollinator insects,” read the Instagram post. 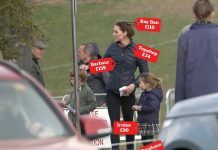 Meanwhile, the Royals themselves were busy with their own spring projects. 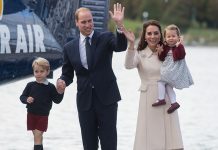 Kate Middleton has been designing a family section of the Chelsea Flower Show, benefiting the National Health Service’s Mental Health Trust and promoting the health benefits of green spaces. 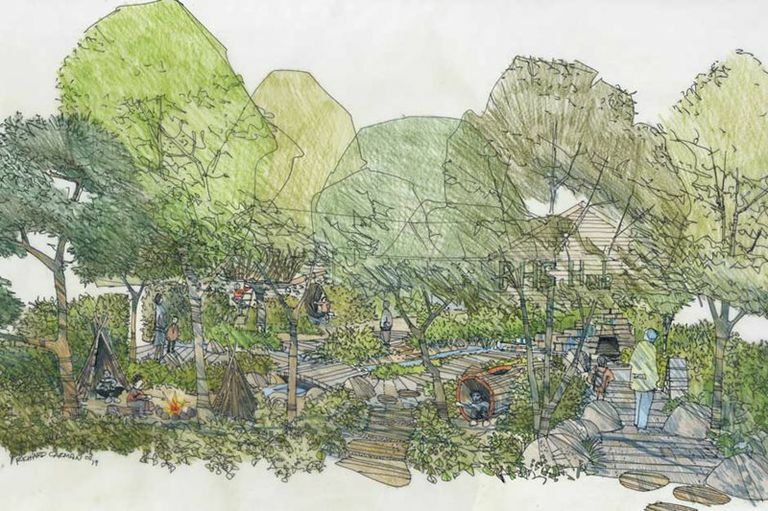 According the the Chelsea Flower Show’s announcement, the garden will include a treehouse, stream, interactive logs, a waterfall and a den. “The tree house will form the centrepiece of the garden and will feature a swing seat hanging from the branches, creating a place for children and families to play together. 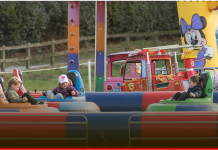 The waterfall and stream will also encourage play – from floating Poohsticks and chasing them along the stream to making dams with stones and sand to attract more wildlife,” reads the CFS website. Students greeted the soon-to0-be dad with a new onesie and signs that read, “Good luck with your baby!,” according the People. He spent the morning joking with them-even playfully shushing a school teacher’s dog before unveiling a commemorative plaque in honor of the school’s new forest.